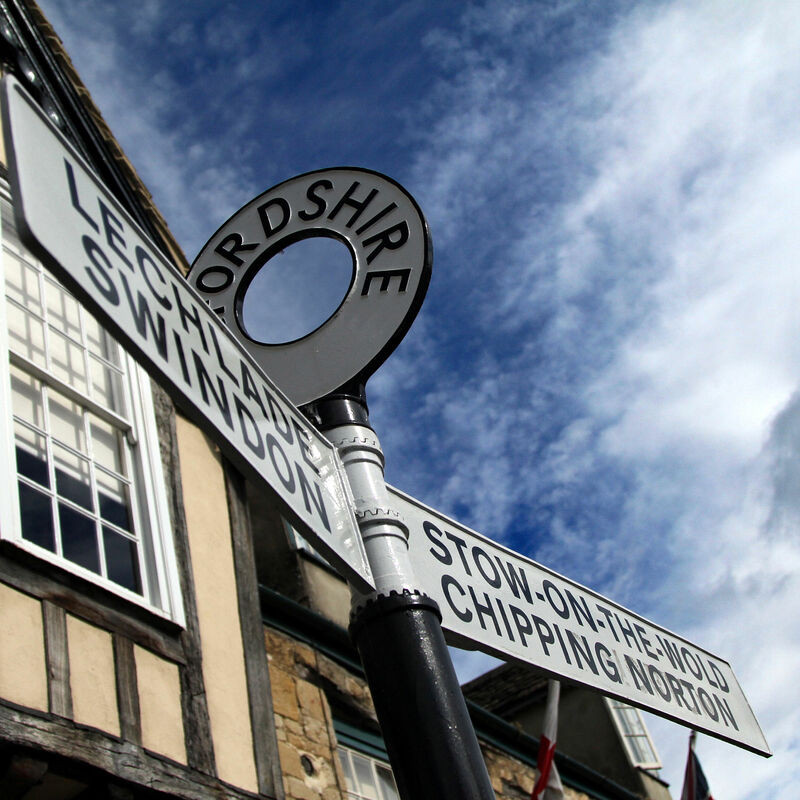 Burford / habitational name from places in Oxfordshire and Shropshire, derives from the Old English words burh ‘stronghold’, ‘fortified manor’ or ‘hill town’ and ‘ford’ the crossing of a river. Burford, often referred to as ‘the gateway to the Cotswolds’ is an historical medieval market town located on the River Windrush in The Cotswold hills situated in the West Oxfordshire area of The Cotswolds. Burford is located 18 miles (29km) west of Oxford and 22 miles (35km) southeast of Cheltenham, and about 2 miles (3km) from the Gloucestershire county border. Burford can be found just 3 miles from the Swan Inn at Swinbrook via an idyllic walk through the beautiful Windrush Valley. 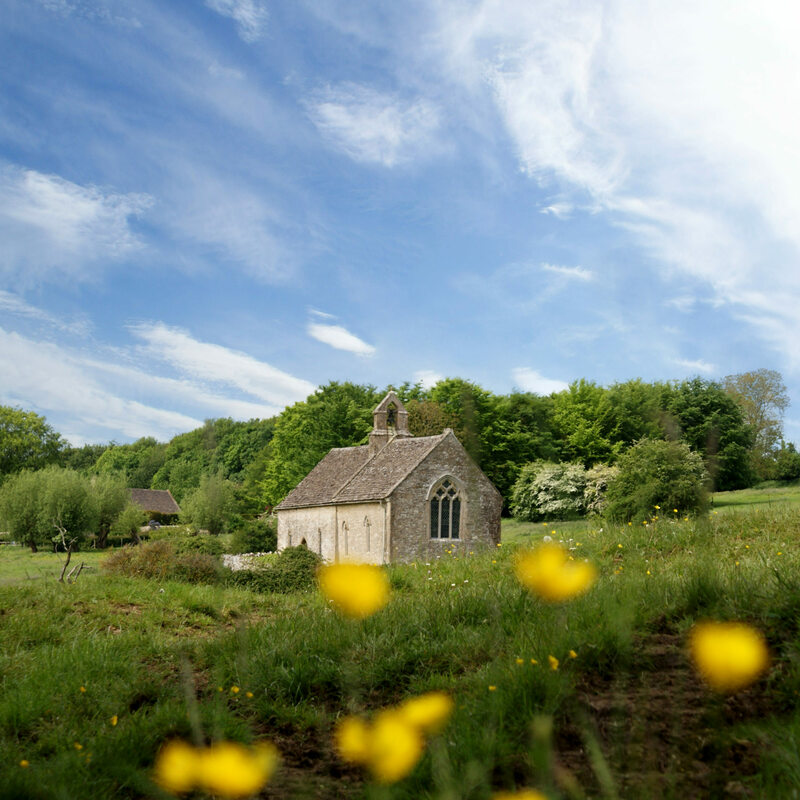 Whatever the season; spring, summer, autumn or winter it’s a glorious route along the banks of the River Windrush via the beautiful hamlet of Widford including St Oswalds Church all the way into picturesque town of Burford. One of the first references to Burford is in the Domesday Book of 1086. Burford originated in the Saxon period during the reign of William Rufus with the founding of a settlement established near the River Windrush. 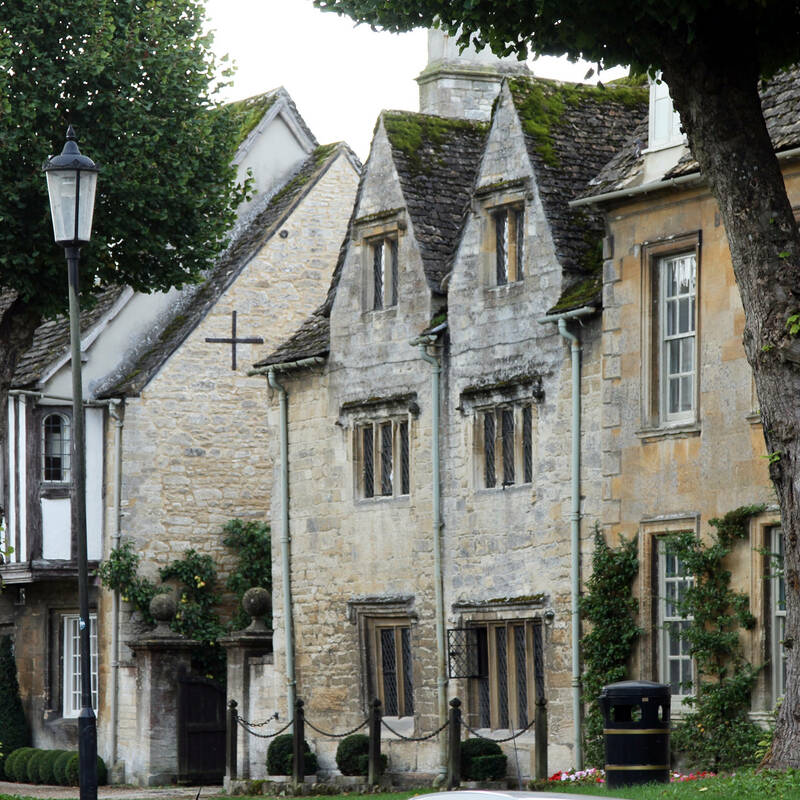 The community continued to develop until the Norman conquest of England, when the new town of Burford was built. Burford was granted one of the earliest Charters in the country by Robert Fitzhamon. This removed the village from the ancient feudal system giving it’s inhabitants important rights, one of the most significant was ‘to hold a market’. Fitzhamon was duly acknowledged when the community used his family coat of arms as their official seal. Burford has remained a town to this day. The market developed over the years to include many industries within the locality. Local sheep farming produced wool, being complemented by mills and weavers, hence it’s long reputation as a thriving wool town. A rich agricultural landscape ensured flour mills flourished. Local quarries supplied limestone for buildings. 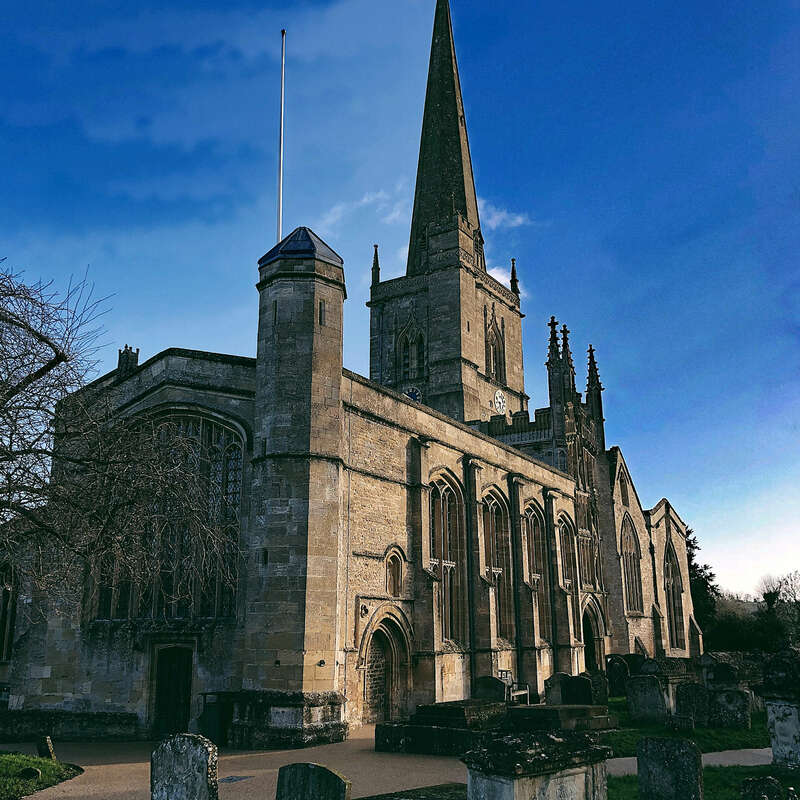 Other industries as diverse as bell-founding to brewing and leather working to clarinet making ensured Burford became one of the wealthiest towns in the country at the time. Burford’s position on a major geographical axis on a north/south and east/west crossroads provided easy access with good distribution routes to all corners of the country ensuring trade was always robust. The town also served as a major route for coaches with an abundance of inns and hostelries providing accommodation and subsistence for both business and the towns many visitors. By the mid 1800’s when rail travel had out grown the stage coach and with a significant downturn in the agricultural economy Burford fell into decline. It was not until many decades later that it’s fortunes changed when the motor car reinvigorated the interest and access to the English countryside in such locations as The Cotswolds. 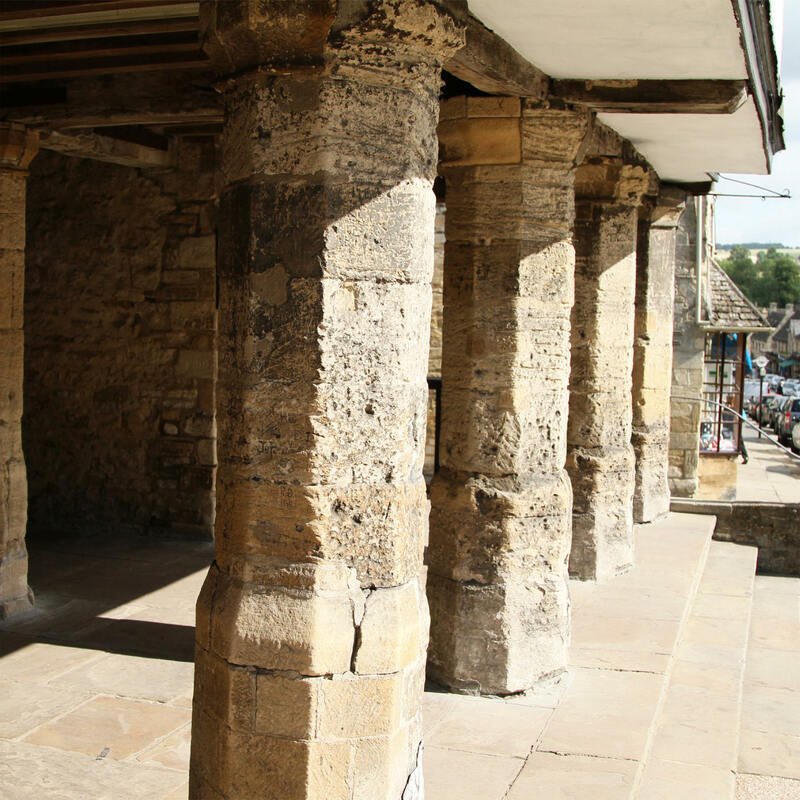 Records, Charters and other artefacts dating from these early years can be found in the Tolsey Museum on Burford High Street on the site of the ancient Burford crossroads at the centre of Burford’s old market place. 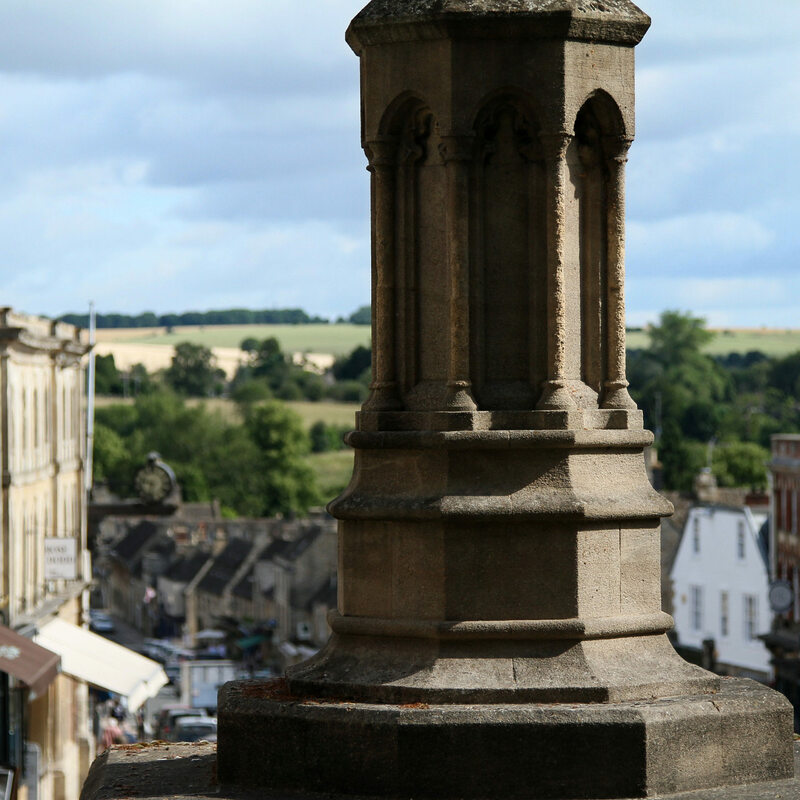 With it’s unique and wonderfully unspoilt character, Burford is as inspiring today to both locals and visitors as it would have been throughout it’s colourful history. From top of Burford high street you can observe one of The Cotswolds’ most dramatic sights: the high street, with it’s heritage colour palette, lined by soft limestone and part timbered period buildings with mullioned windows and quirky gables all sweeping downhill to a picturesque stone arched bridge that crosses the beautiful River Windrush, as it gently meanders through The Cotswolds including Swinbrook and onto the neighbouring town of Bourton on the Water and beyond. 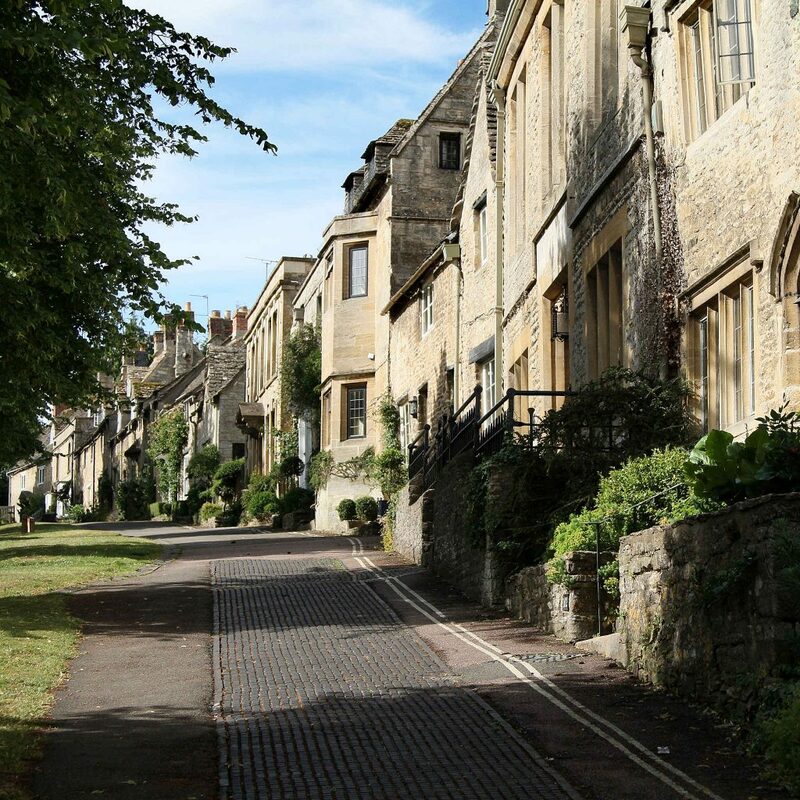 The town centre has some wonderful historic buildings including a selection of 15th-century houses and a baroque style townhouse that is now Burford Methodist Church. Nearby 15th-century almshouses line Church Lane in Warwick Hall Garden. Tolsey Museum on Burford High Street was built in 1500AD. 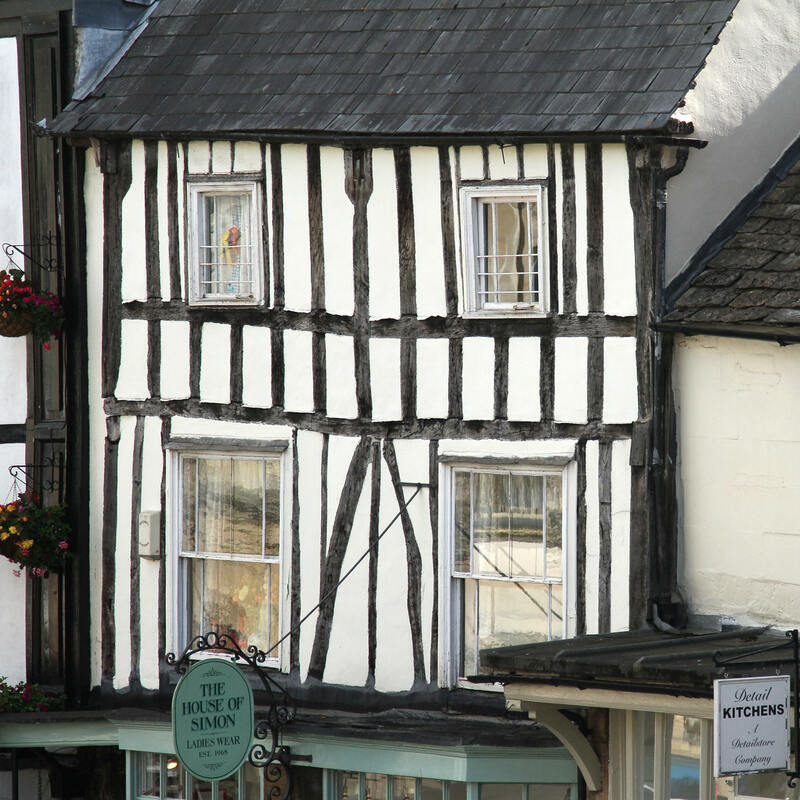 It is an ancient, early Tudor half-timbered former market house on stone pillars. The name ‘Tolsey’ originates because of the ‘tolls’ that wealthy traders paid to use it’s market facilities to do business. In times gone by wool merchants would meet in the open space in-between the stone pillars and conduct their trading negotiations. At one point in time it was also the seat of the Borough Court. Another of the town centre’s most notable buildings is the Grade I listed Church of England parish church of Saint John the Baptist dating largely from the 15th century. It is known for its merchants’ guild chapel, a memorial to Henry VIII’s barber-surgeon, Edmund Harman. It’s Norman tower is capped by a slender 15th century spire. Both elements inspired William Morris to establish the Society for the Protection of Ancient Buildings. In 1649 the church was used as a prison during the English Civil War, when the New Model Army Banbury mutineers or ‘Levellers’ were were rounded up and imprisoned there. Three of the leading Leveller soldiers were summarily executed against the church wall, where you can still see the bullet holes. Some of the 340 prisoners while incarcerated left carvings and graffiti, which still survive in the church today. Spanning almost the length of the town there is Burford’s high street. 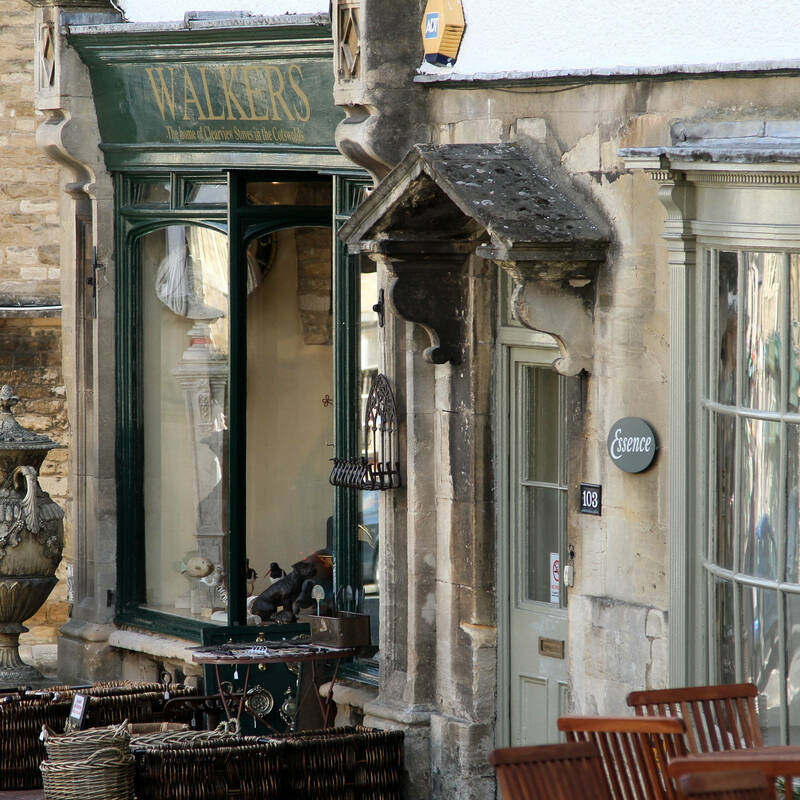 It hosts some of the most unique and enduring independent brands and shops to be found in The Cotswolds catering for all tastes and lifestyle. A rare example of a high street yet to be impacted by major high street brands. 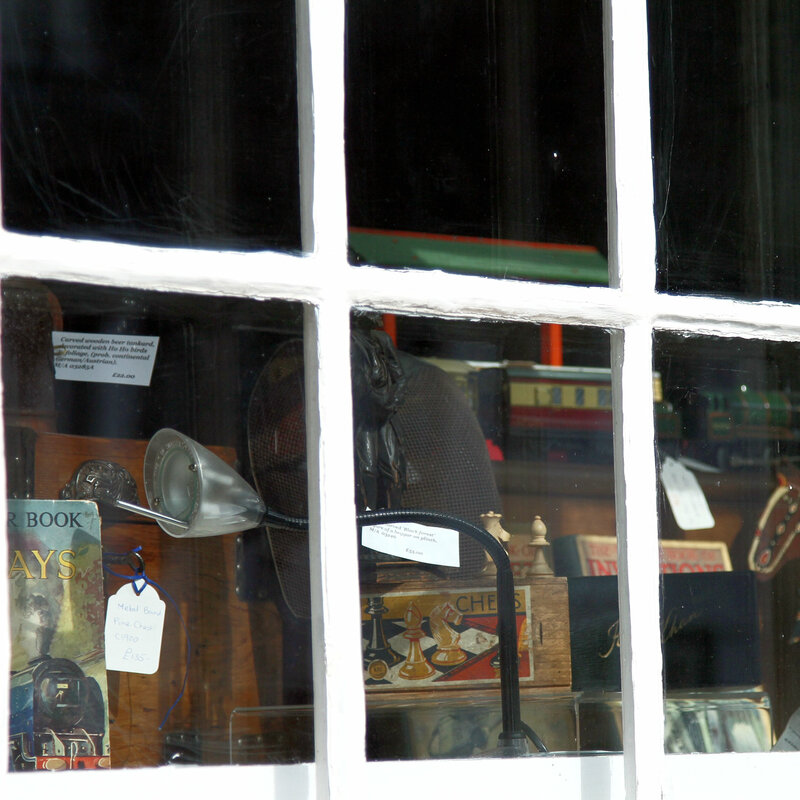 The shops provide a rich selection of produce, clothing, antiques, period furniture, art, gifts and much more. A good example being England’s oldest pharmacy founded in 1734, Robert Reavley at 124 High Street. 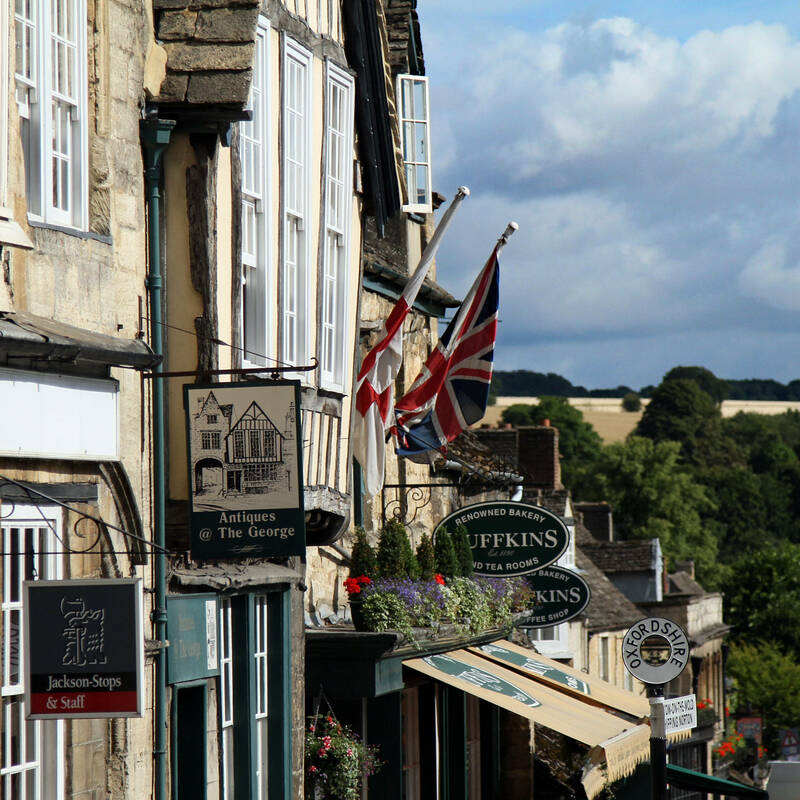 Whatever your reason for visiting and staying in or around the Cotswold town of Burford you are sure to find something to cherish and enjoy whatever your interests or the time of year. You can review and check availability of Accommodation at The Swan Inn at Swinbrook HERE.